Use of smartphone has increased so much that everyone stays stressed up of the low battery. Not every time it is possible to get a charger so that the smartphone can be charged and hence power bank is a life safer. Gifting the best power bank dubai can be an impressive option in corporate houses. 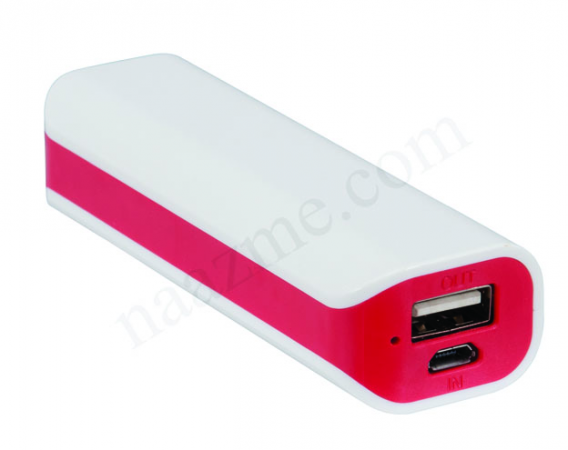 Naazme dubai supplying unique power banks that is good in quality and also had various features.